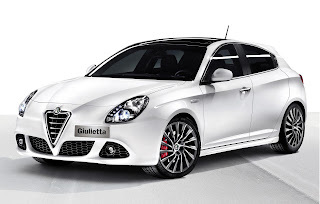 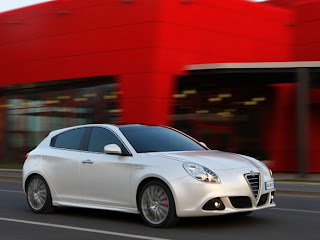 The Alfa Romeo Giulietta (series 750 and 101) was a subcompact automobile manufactured by the Italian car maker Alfa Romeo from 1954 to 1965. 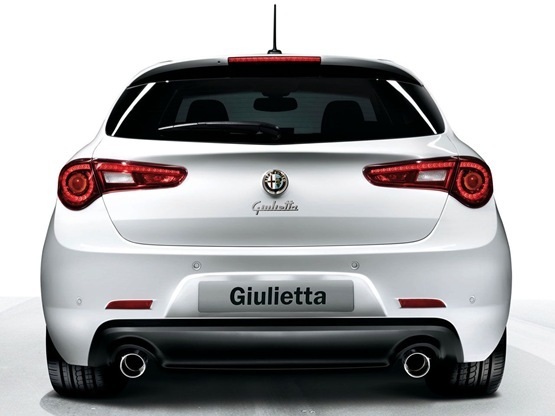 The Alfa Romeo Giulietta was introduced at the Turin Motor Show in 1954 and almost 132000 were built in the Portello factory in Milan. 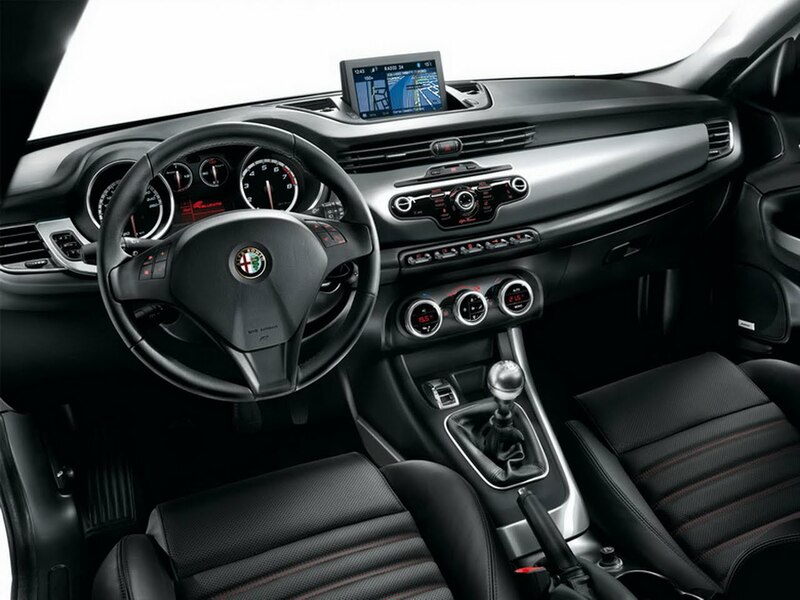 The first Alfa Romeo Giulietta model was a coupé, the Giulietta Sprint, introduced in late 1954. This was followed by a sedan in spring 1955 and in mid 1955, the open two-seat Giulietta Spider, featuring convertible bodywork by Pininfarina. In 1957 the most powerful version, called Giulietta TI (Turismo Internazionale) was presented with minor cosmetic changes to the hood, the dial lights and rear lamps.